How Can You Make it Easier for You to Care for Yourself and Your Senior? Single-digit and below-zero temperatures make winter difficult to handle in many U.S. states. When these arctic blasts occur, it’s important to keep seniors safe. Aging in Place, Are you Prepared? 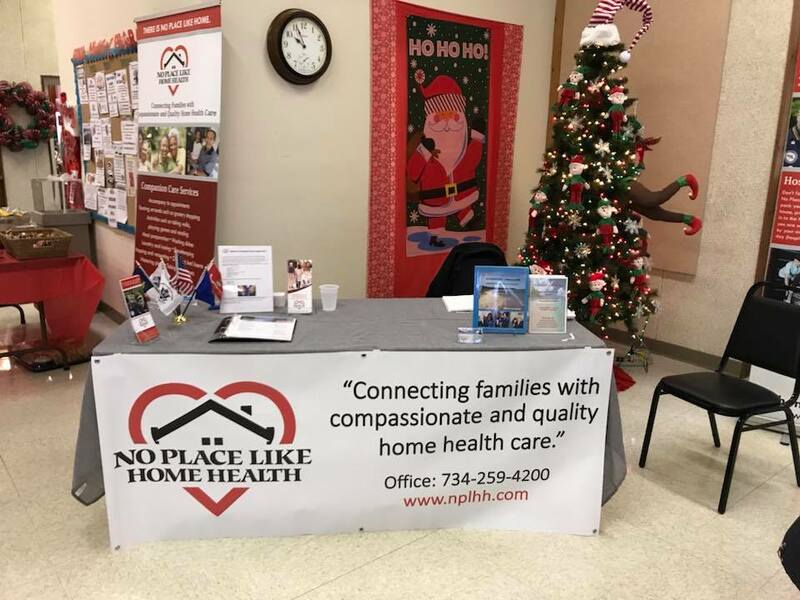 No Place Like Home Health, LLC: No Place Like Home Health, LLC sponsored “Aging in Place, Are you Prepared?” which is designed to give an understanding of the necessary aspects of caring for someone aging in place. 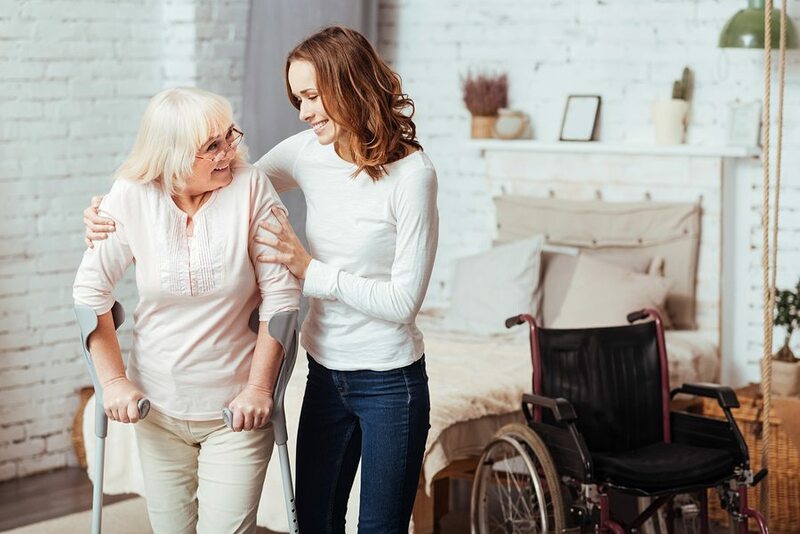 Information on caregivers and knowing what to expect on caregiving is provided by author Cecelia Salimone.